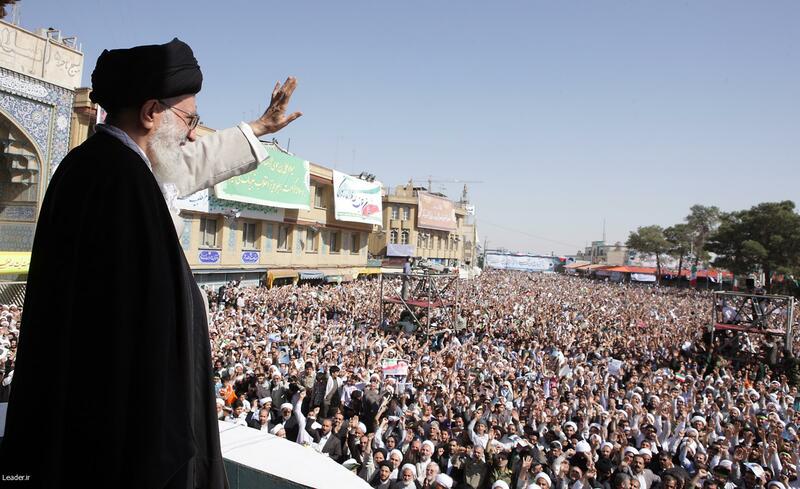 Obama Ayatollah Khamenei letter: ISIS discussed. President Barack Obama secretly wrote Iran’s Supreme Leader Ayatollah Ali Khamenei in the middle of last month and described a shared interest in fighting Islamic State militants in Iraq and Syria, according to people briefed on the correspondence. The letter appeared aimed both at buttressing the Islamic State campaign and nudging Iran’s religious leader closer to a nuclear deal. The Journal doesn’t indicate that the letter included any specific suggestions of coordination between the two countries, but it does note that one of the United States’ recurring goals with regard to ISIS and Iran has been assuring the latter that its fight against the former is only meant to support the Iraqi government and is not an attempt to exert wider influence in the Middle East. Current relations between the U.S. and Iran are not nearly as bad as they’ve been in the past, and the Journal says this is not the first time Obama has written Khamenei. The two countries are involved in the nuclear negotiations the WSJ refers to, and the country’s current president (Hassan Rouhani) is a relative moderate whose election is thought to indicate a desire by Iranian citizens to reconnect with the rest of the world. Khamenei, though, holds the highest office in the land for life—and recently accused the United States, Britain, and “Zionists” of creating both al-Qaida and ISIS, while week some hardline Iranians celebrated the anniversary of the seizure of the U.S. Embassy in Tehran by burning American flags. In summary: Diplomacy is weird. Also, here’s an odd trivia fact: Ayatollah Khamenei has a pro-reform younger brother, from whom he is estranged, who was attacked and beaten severely by hardliners in 1999.